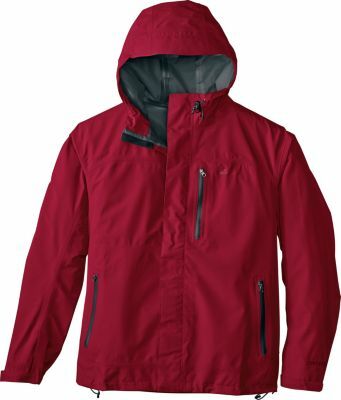 Visit Marmot's Men's	Palisades Jacket page. 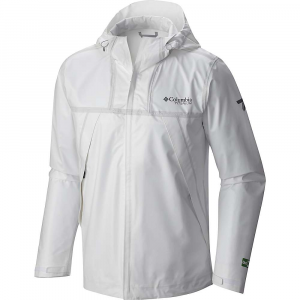 A versatile jacket with true all-weather flexibility, the Palisades Jacket boasts lightweight and comfortable waterproof protection with its two-layer GORE-TEX fabric, Zippin compatibility and mountain rich features. 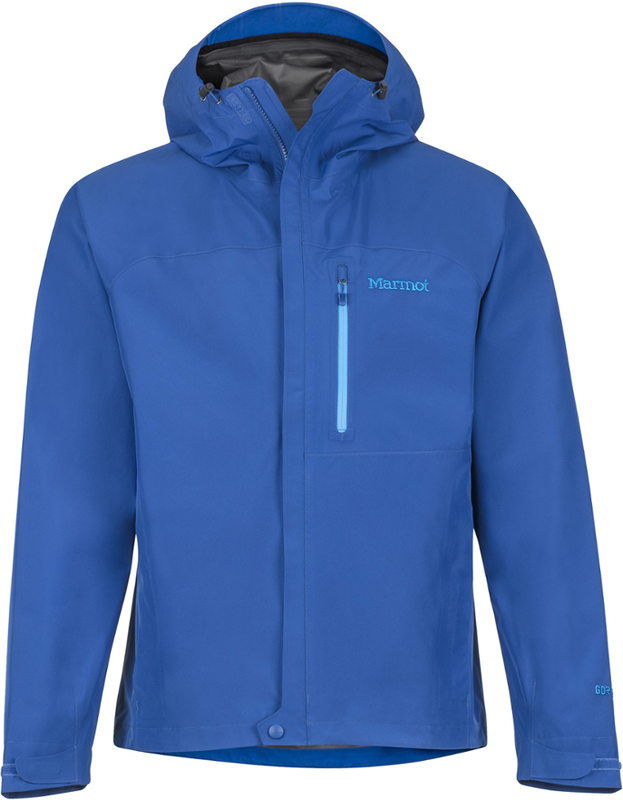 The Marmot Men's Pallisades Jacket includes a removable helmet and removable powder skirt to provide you the versatility for anything from mountaineering to backcountry skiing. 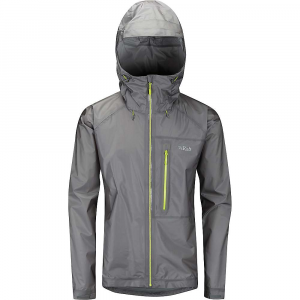 Gore-Tex Performance fabric protects from the worst weather you encounter in the mountains, and a combination of excellent breathability and Pitzips help you stay cool when the going gets strenuous. 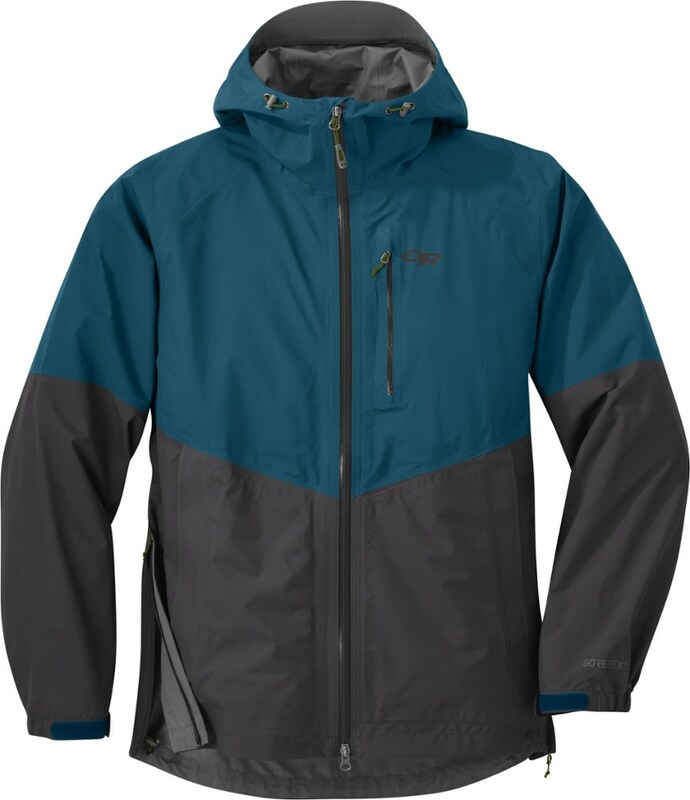 Marmot also included their Zippin system, so you can add a fleece or synthetic layer to make this jacket warm enough for the season's coldest days. 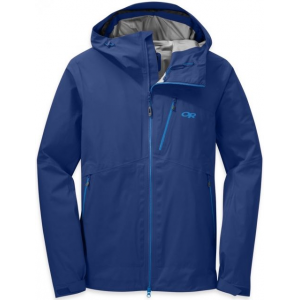 When you're gearing up to hit the slopes-summer or winter-the Marmot Palisades shell jacket has your back with Gore-Tex(R) weather protection and a wealth of comfort features.